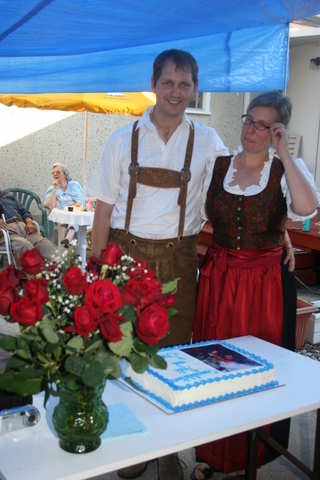 My brother Greg got married last December in Bavaria - complete with Lederhosen, and his wife Andrea in a Dirndl. 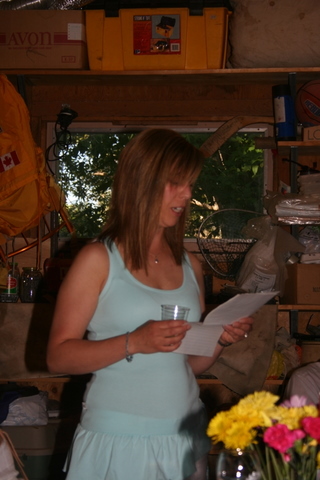 Because Greg is Australian, Andrea is Canadian, and they were living in Germany, they had three wedding celebrations. Firstly in Munich, secondly in Sydney (unfortunately I was away in London at the time) and then lastly in Canada, in Andrea's hometown of Edmonton. Mum and I stopped into Edmonton for some time and got to meet many of the McLeods. It was a beautiful sunny day, and was much enjoyed by all. 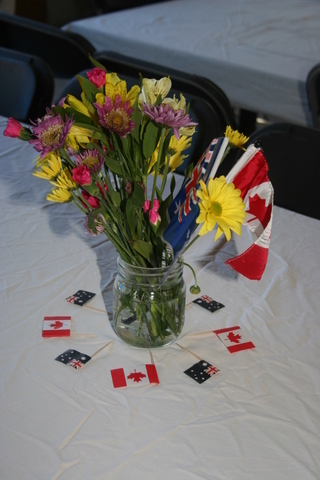 We felt very welcome and it was great to meet so many new people, including all of Andrea's immediate family. 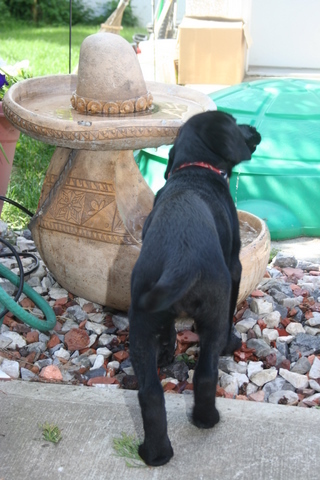 The McLeods also have a beautiful puppy, Koda, a black Labrador. A mischievous and friendly puppy, Koda liked to be part of the action.